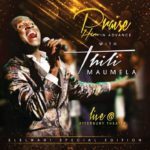 Gospel artist Thili Maumela won the Mzansi Best Gospel Album for his album “Elelwani”, recorded, mixed and mastered at One Big Room Studios. Now he is back with the live concert CD and DVD of that album, again mixed and mastered at One Big Room Studios. Richard Wills – Miracle Day… selling faster than they can print them! Pastor Richard Wills is blowing everyone one out of the water with his new album “Miracle Day”. Grab a copy and find out why… recorded, mixed and mastered at One Big Room. Introducing our new End-To-End service! 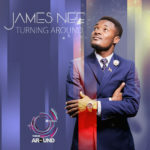 James Nee releases “Turning Around” – approaching Gold sales. 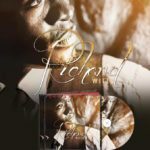 James Nee, Gospel singer/songwriter from Malawi, is approaching Gold sales status after his album was released in January 2016. 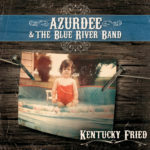 Proudly recorded, Mixed and Mastered by Ludwig Bouwer at One Big Room. Country Rockers release highly anticipated debut album.